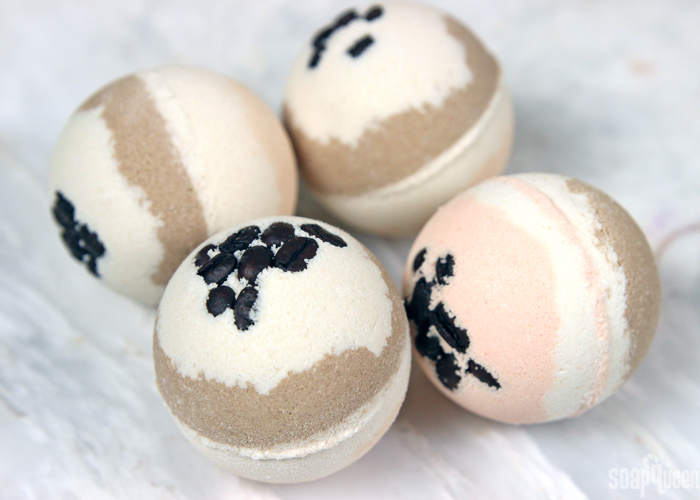 These bath bombs have a lot of amazing things going on. 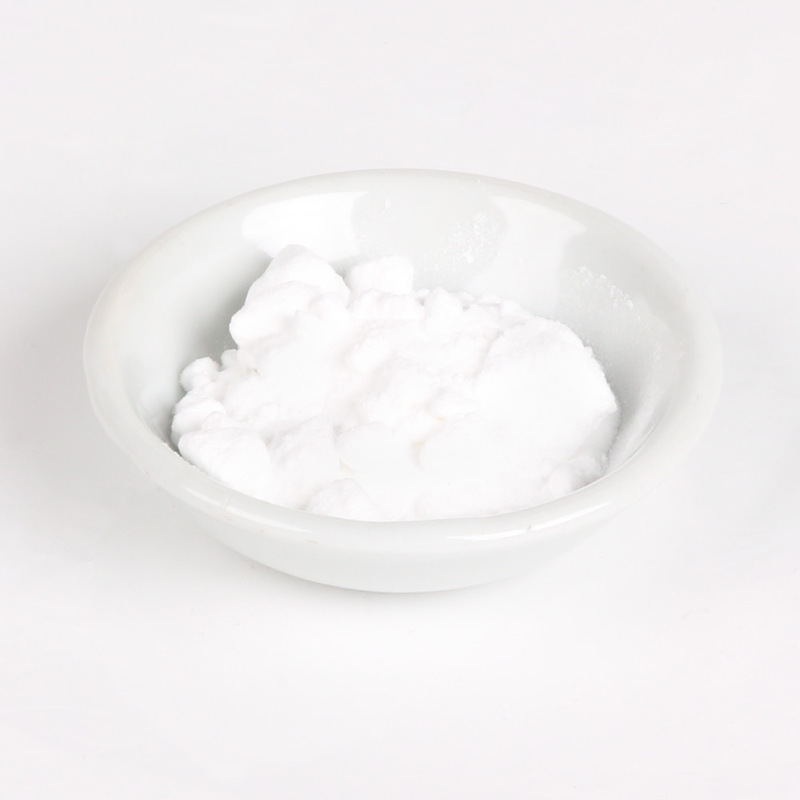 They contain a small amount of Sodium Lauryl Sulfoacetate – SLSA in addition to the typical baking soda and citric acid mixture. The SLSA creates some bubbles in the bath in addition to fizz. 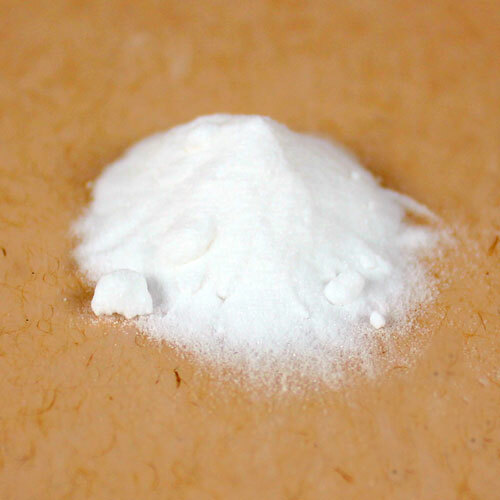 If you prefer just fizz, leave out the SLSA and replace with more baking soda. 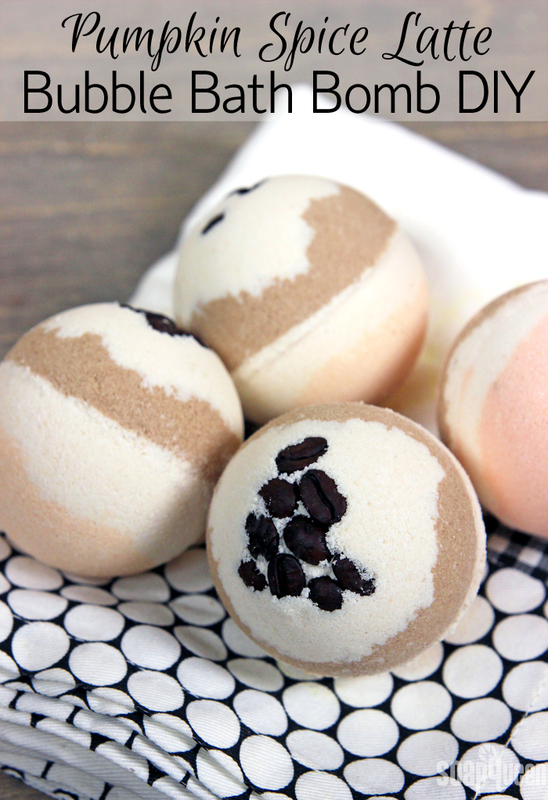 Coffee butter adds a hint of coffee scent and skin-nurturing properties to the water. But wait, there’s more! 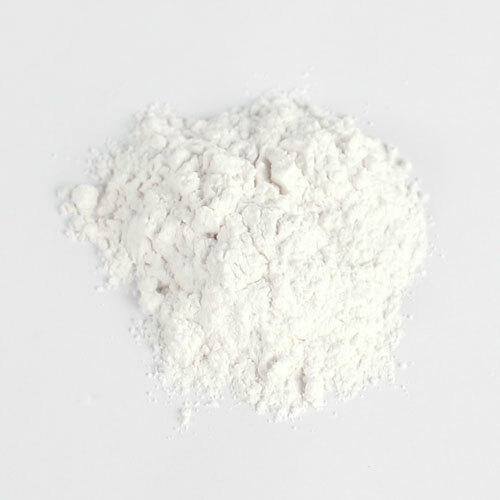 Powdered Goat Milk is also in the recipe to give bath water milky properties. 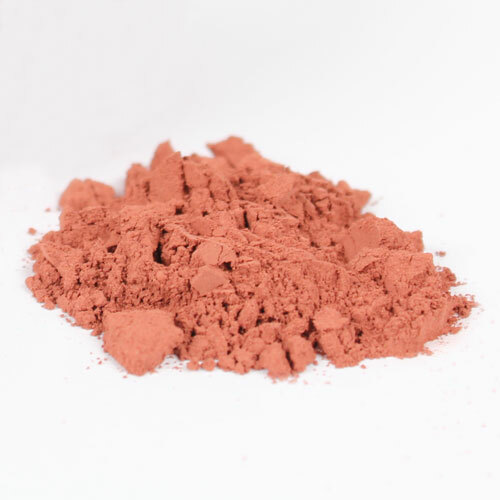 To help the coffee butter and the powdered colorants incorporate better in the water, I added Polysorbate 80 which can be omitted if you prefer. 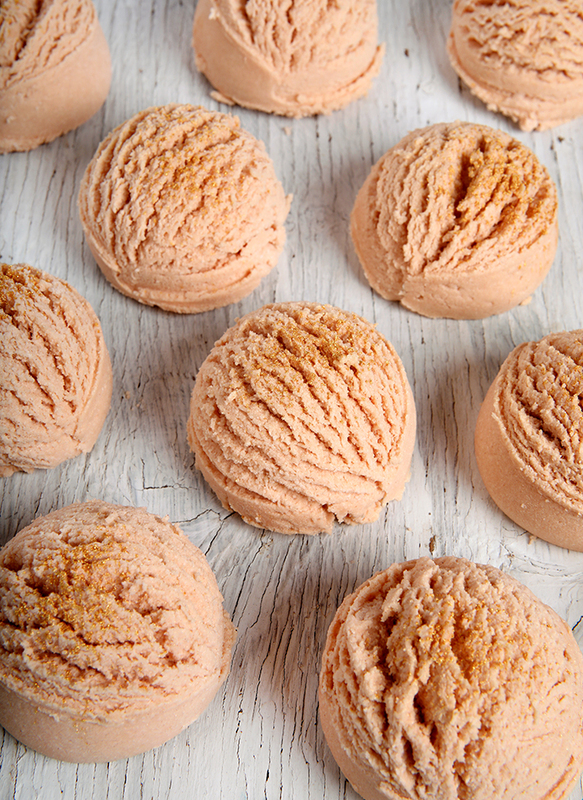 If you love everything pumpkin spice, we’ve got the scrub for you! This Pumpkin Spice Scrub was inspired by the popular fall beverage and features a delicious blend of coffee and pumpkin spice scents. 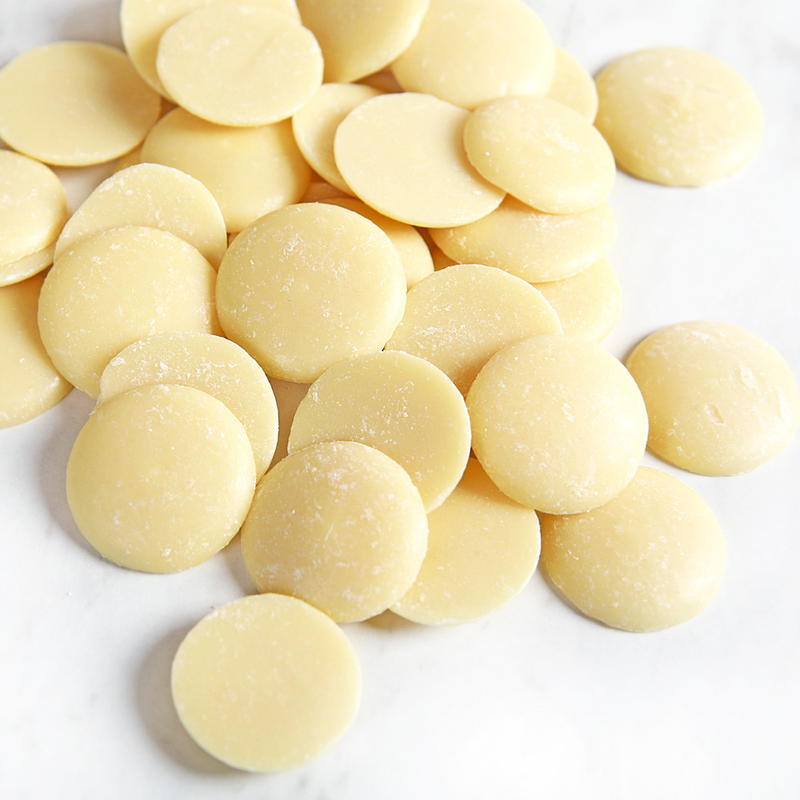 The base is created using Foaming Bath Butter and coffee butter, which forms an ultra creamy texture. 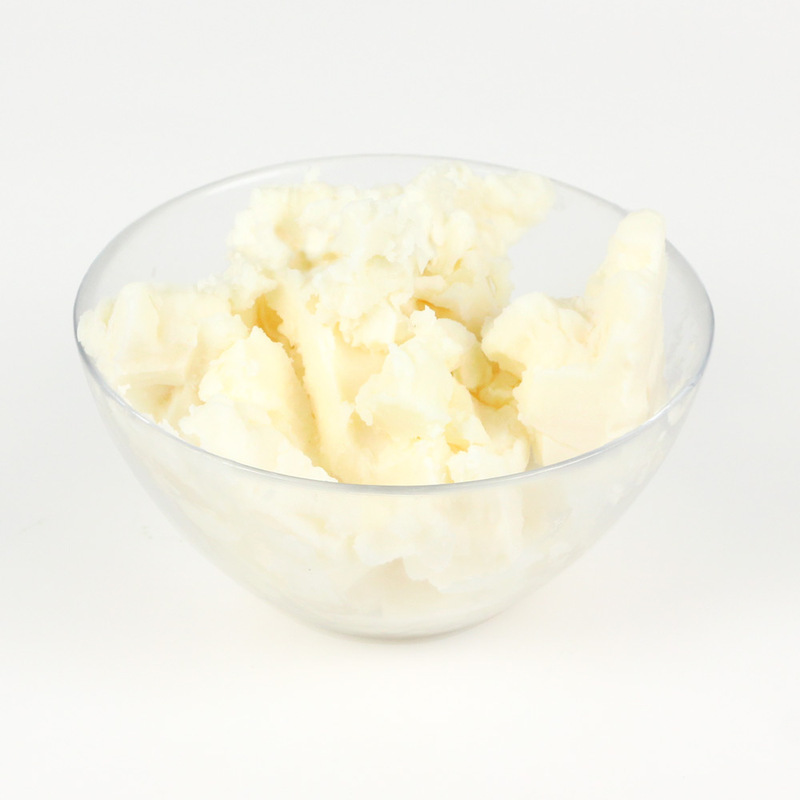 The Foaming Bath Butter lathers when introduced to water which leaves skin feeling clean and non-greasy. 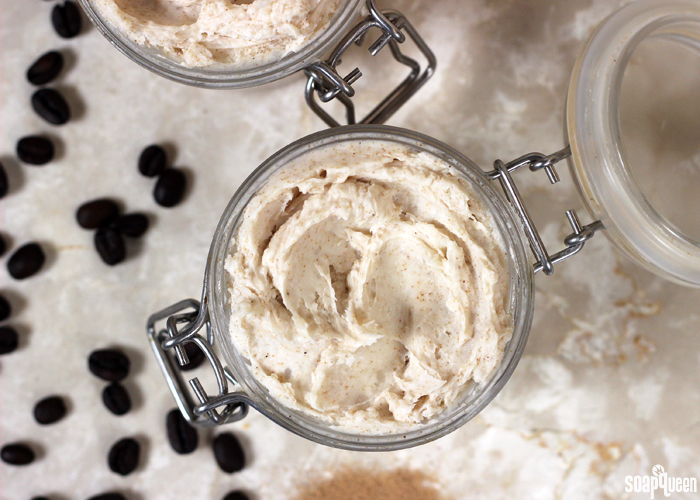 Coffee butter adds an amazing coffee scent and skin-loving properties. Ground walnut shells are added to gently exfoliate the skin. 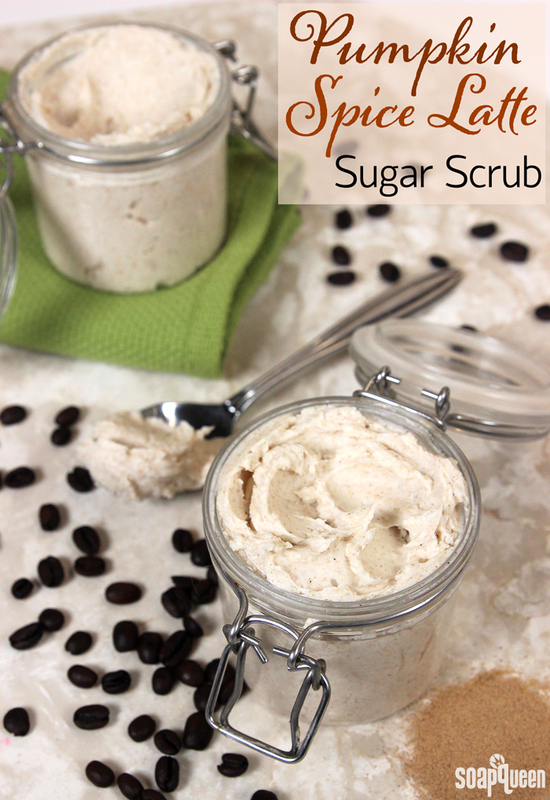 This scrub is super easy to put together; simply add the ingredients together slowly and whip together! 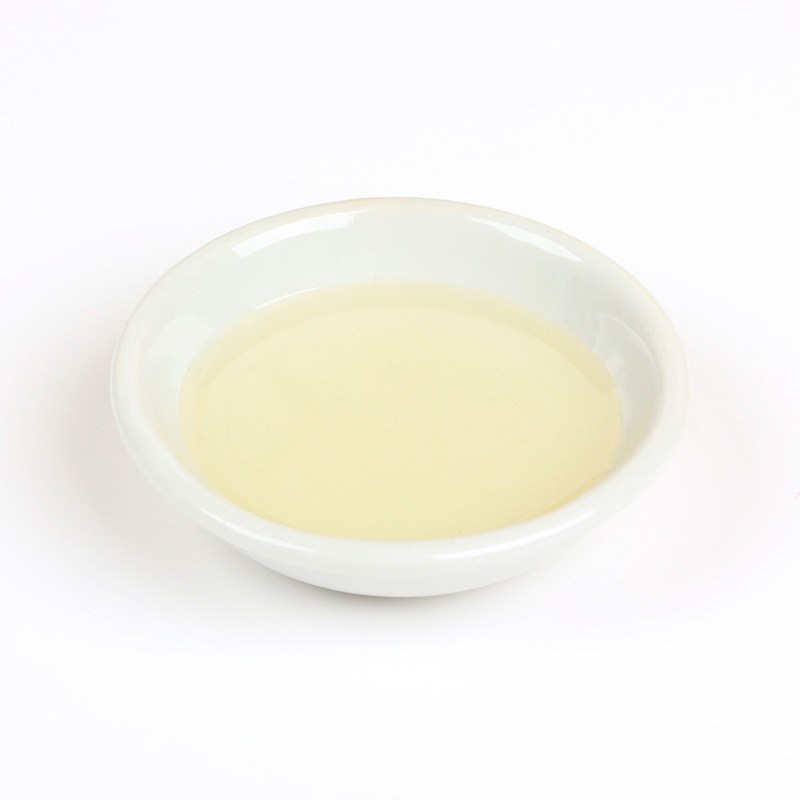 To use, apply directly to damp skin and scrub in a circular motion to lather and exfoliate. Because this scrub does not contain water, a preservative is not necessary. 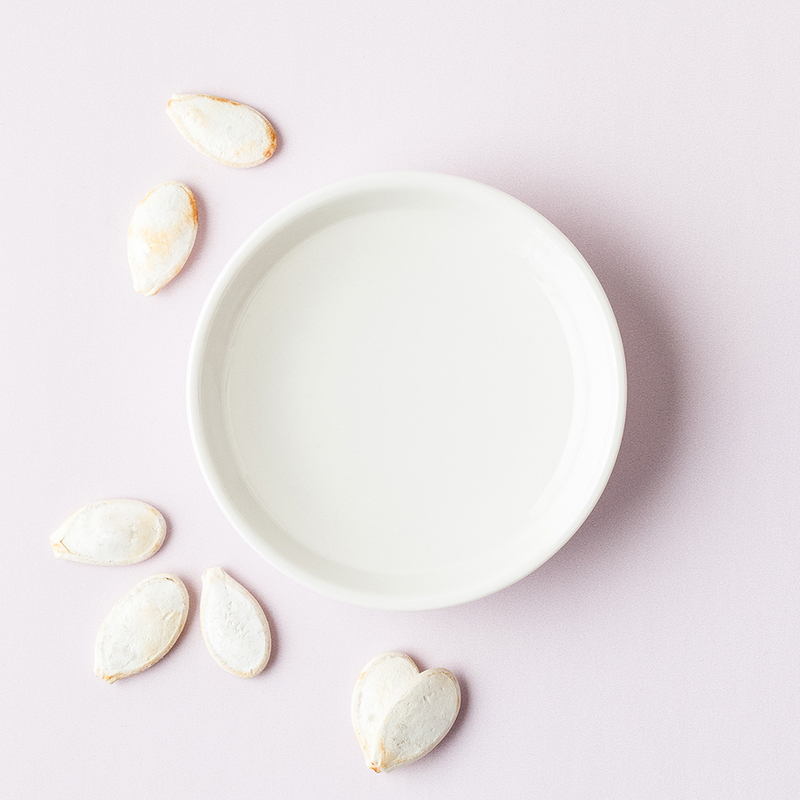 But if you plan on storing the scrub where it may come in contact with water (like the shower) we recommend adding a preservative like phenonip at .5% to be on the safe side. 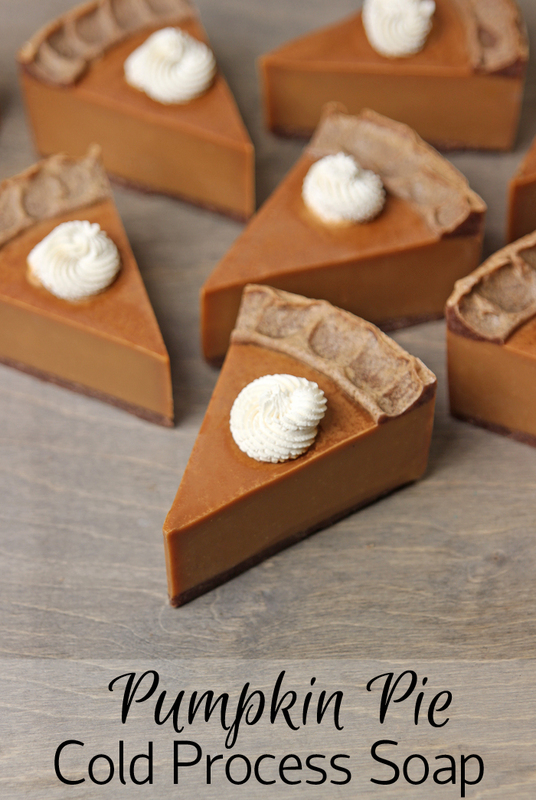 With fall right around the corner it’s time to cook, bake and soap with everything pumpkin. 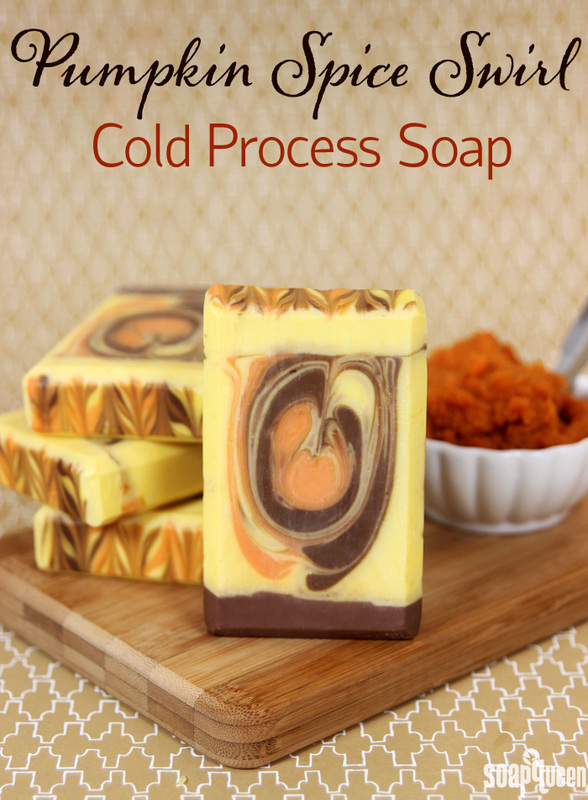 This Pumpkin Spice Swirl Cold Process is made with real pumpkin puree, and scented with Pumpkin Spice Fragrance Oil for a classic fall scent. The swirl is created using the drop swirl technique; check out this Soap Queen TV video to see this swirl in action. 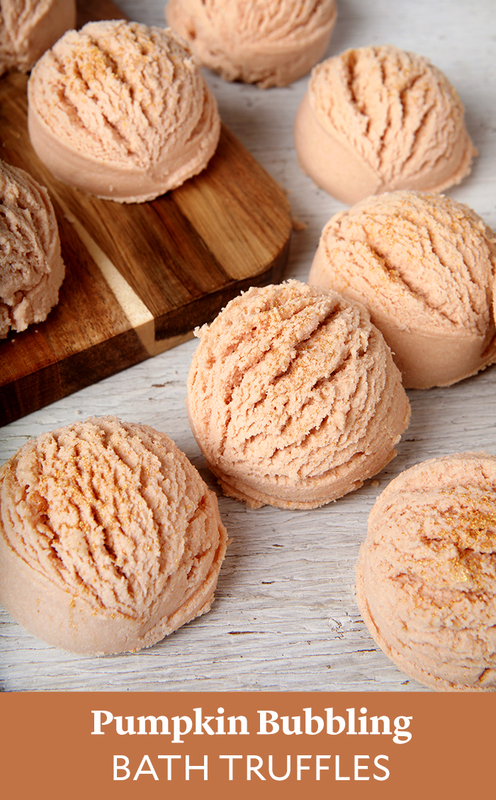 We got lucky with this particular batch…the swirls ended up resembling pumpkins in the center! To keep the soap from discoloring, the fragrance oil is only added to the dark brown portion of the soap. 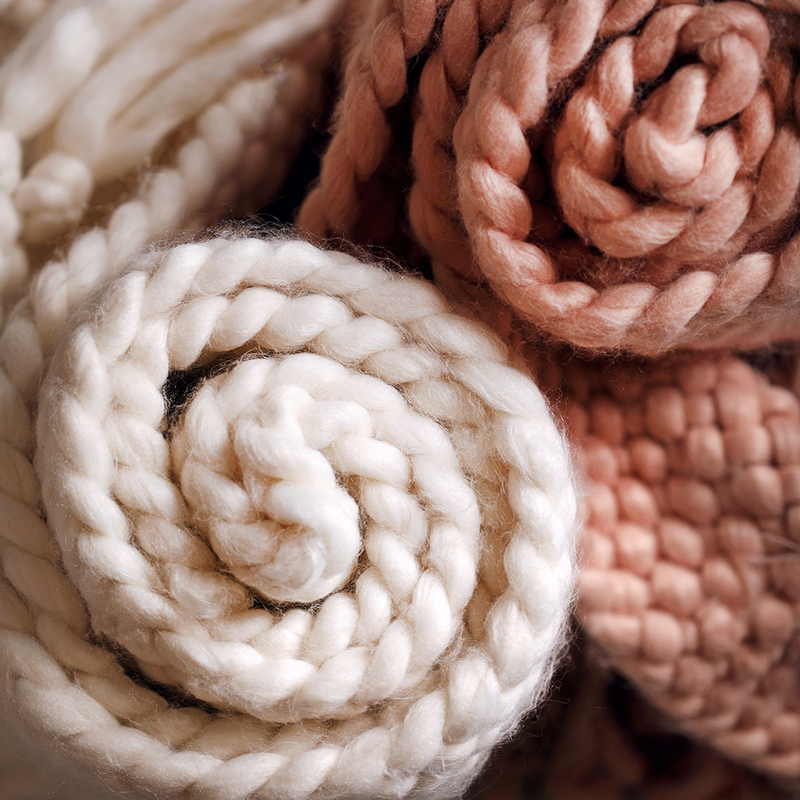 Read more about fragrance discoloration here. 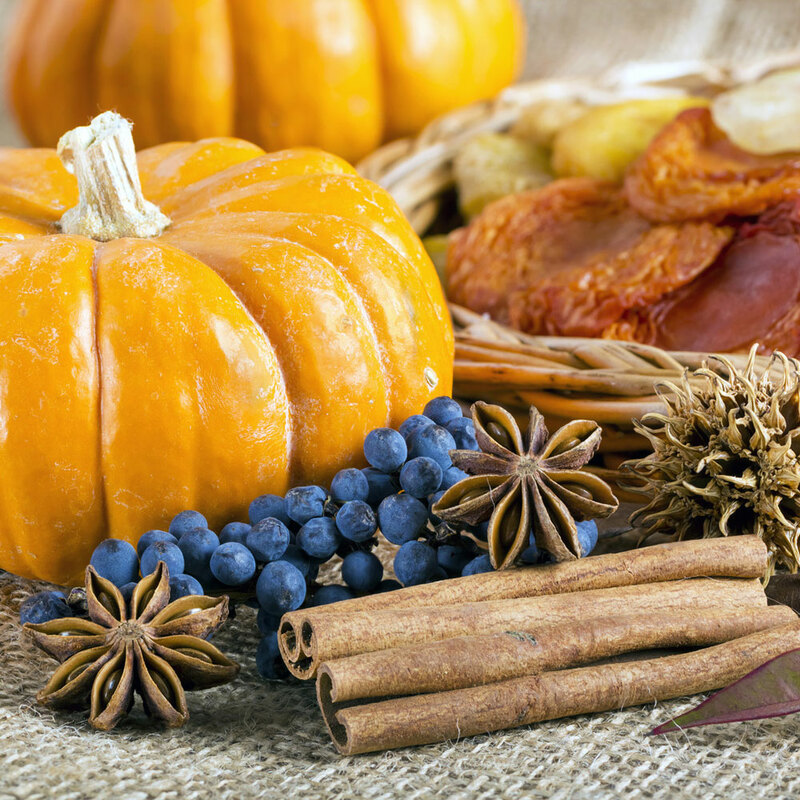 When adding water based additives like pumpkin puree, a water discount can be beneficial. 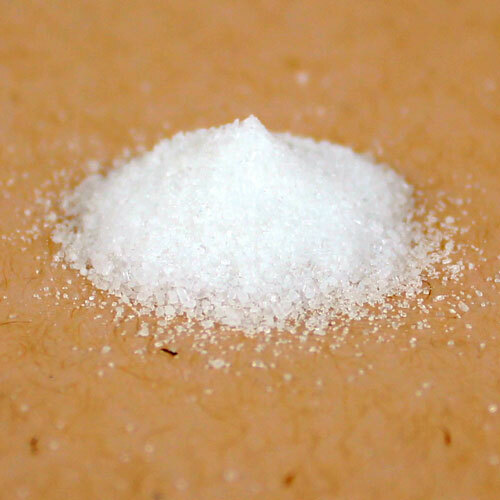 This recipe contains a 15% water discount to compensate for the water in the puree. A water discount is optional, but it will help prevent glycerin rivers. 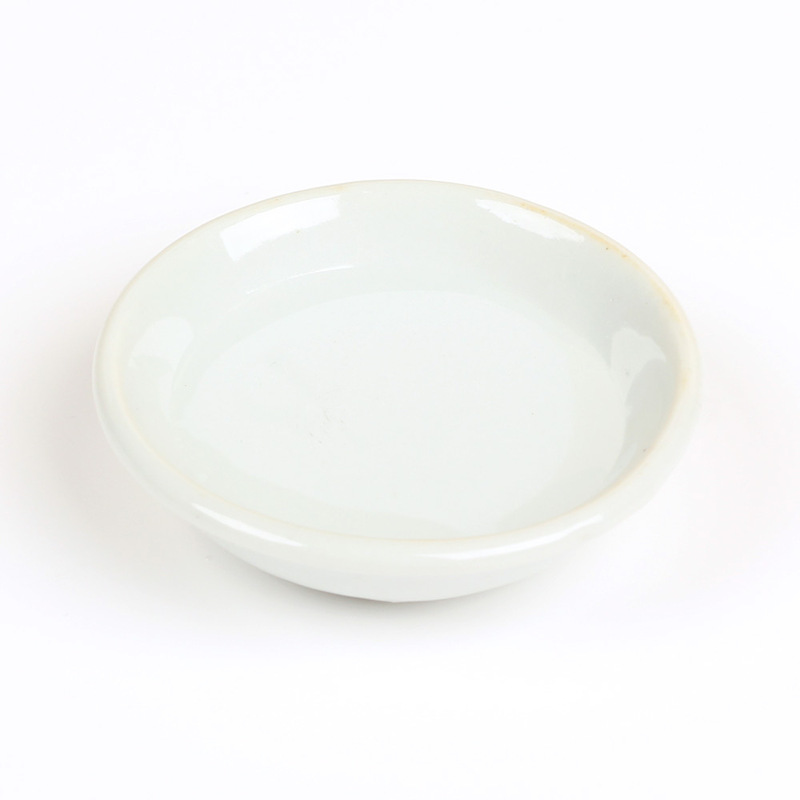 It will also cut down on cure time because there is less water to evaporate. 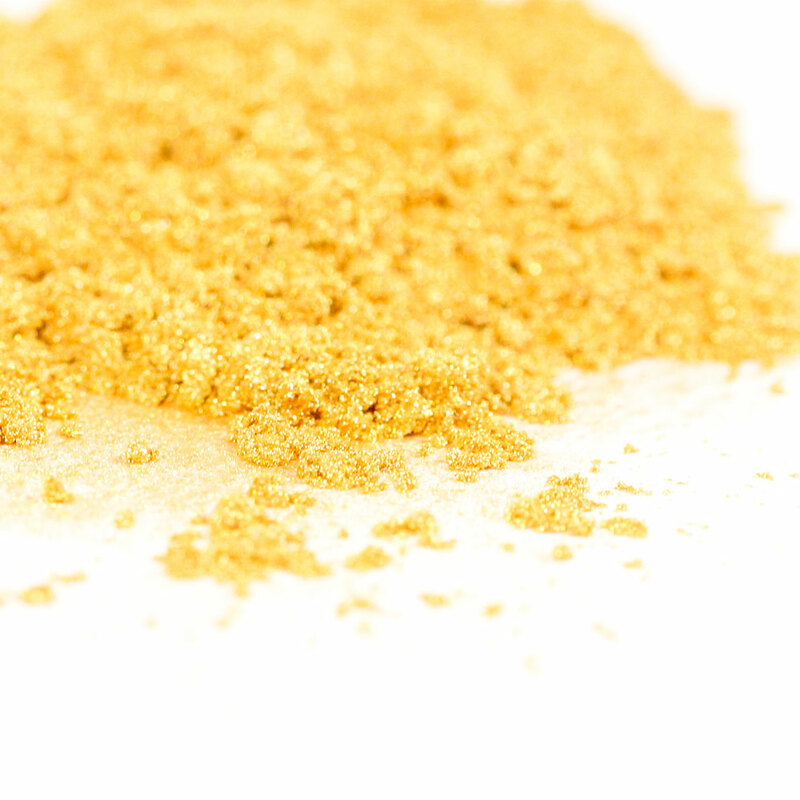 Another thing to consider when working with additives is temperature. 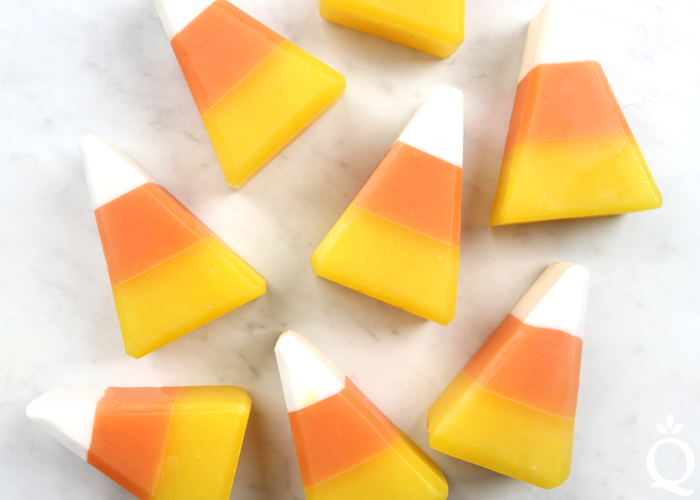 The pumpkin puree contains natural sugars which will increase the temperature of the soap. To prevent overheating, you may want to place the soap in the fridge for several hours (up to overnight) after pouring into the mold. I would not recommend insulating or promoting gel phase in this recipe. 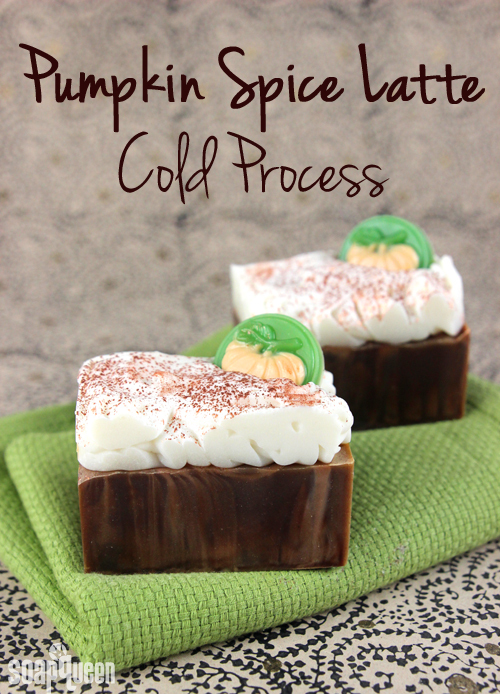 If you’re looking for more pumpkin-centric recipes, check out the Pumpkin Puree Cold Process Soap and the Pumpkin Spice Latte Cold Process Soap. The first signs of fall have begun. The morning air is crisper, the sun is setting earlier and leaves are changing color. 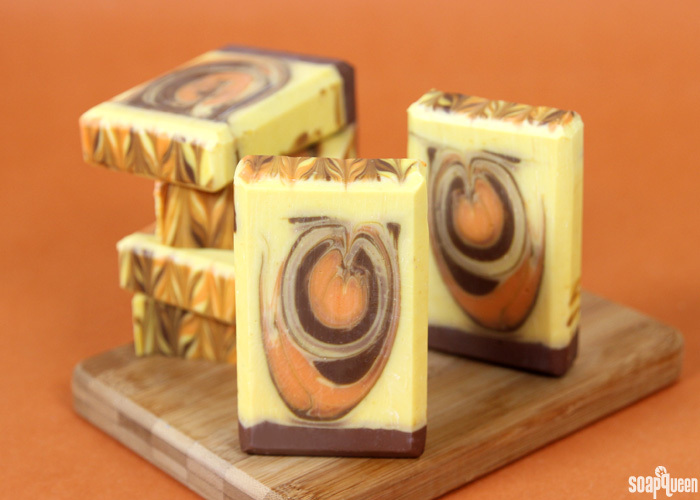 This Pumpkin Spice Latte Soap celebrates the arrival of fall and the debut of a delicious fall beverage, the Pumpkin Spice Latte! 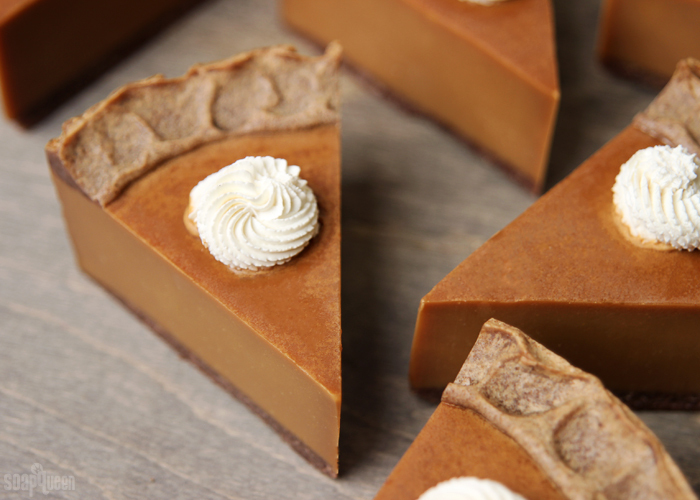 Made with a delectable combination of Espresso and Pumpkin Spice Fragrance Oils, this project is a great way to spend a fall afternoon. 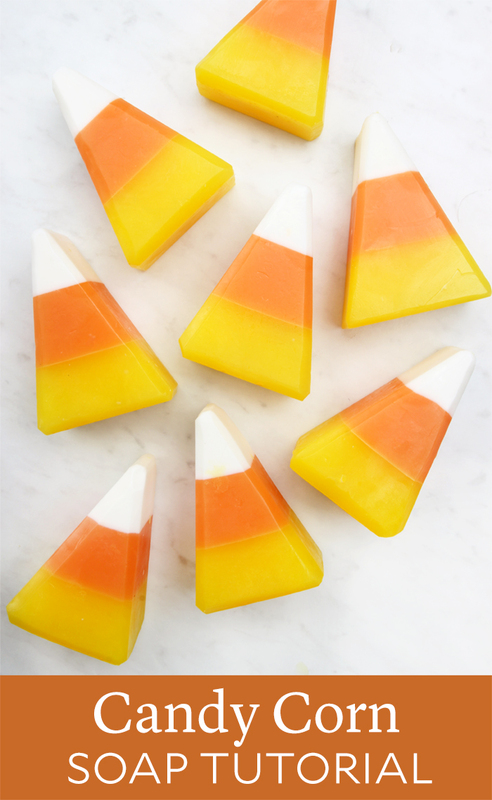 This cold process recipe combines several soaping techniques, including melt and pour embeds and soap frosting. If you’ve never made soap frosting before, check out the new Soap Queen Tv Video, How to Make Soap Frosting, which covers the process. It’s easier than you think!